Some curly girls have made a reputation for being product junkies although some of us might plead the fifth. We are always experimenting, trying out different products to get our curls to look like our favorite YouTube Curl gurus. After my fair share of trial and error, I have finally found some trusty holy grails with a common ingredient that never disappoints. Hey, some of us still cannot go wrong with coconut oil. The following products have aided my type 3 curls in reaching great volume also defining and moisturizing. 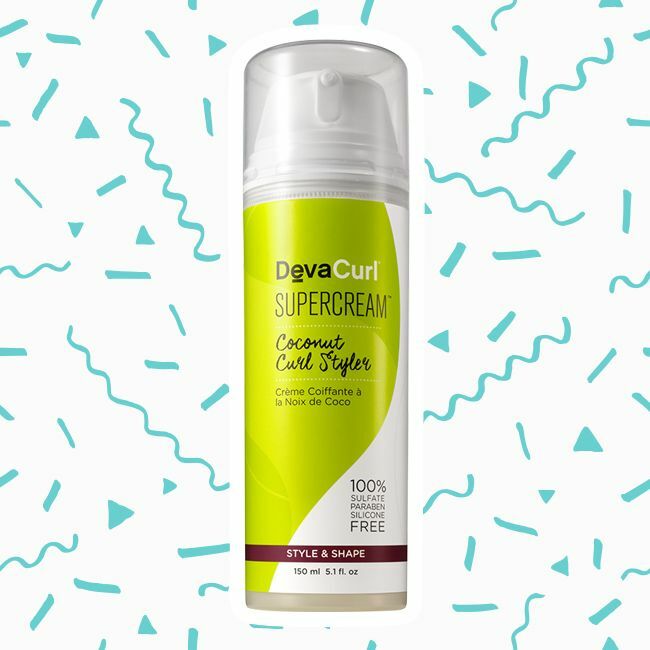 DevaCurl continues to slay the curly girl market, and aids in the transition of many to go natural. Many of their products are acclaimed winners and have been featured in countless venues. This product has a great slip, and moisturizes immensely, although, the amount of product needed for the necessary hold varies per person. If you use too much, you run the risk of weighing your hair down because it’s not a lightweight product. If you use a small amount, you might need to reapply throughout the day. The styler creates amazing definition, but the price is pretty high, so although I keep it around, I don’t use it everyday. My absolutely, ultimate favorite brand is SheaMoisture, and their award-winning Coconut & Hibiscus line for curls is to die for. The moisture gained from this entire line is amazing. The shampoo has coconut oil, silk protein, and neem oil therefore your hair will receive ultimate moisture and aid in frizz. It is important to rinse your hair thoroughly with cold water to not weigh it down once you get to the conditioner. 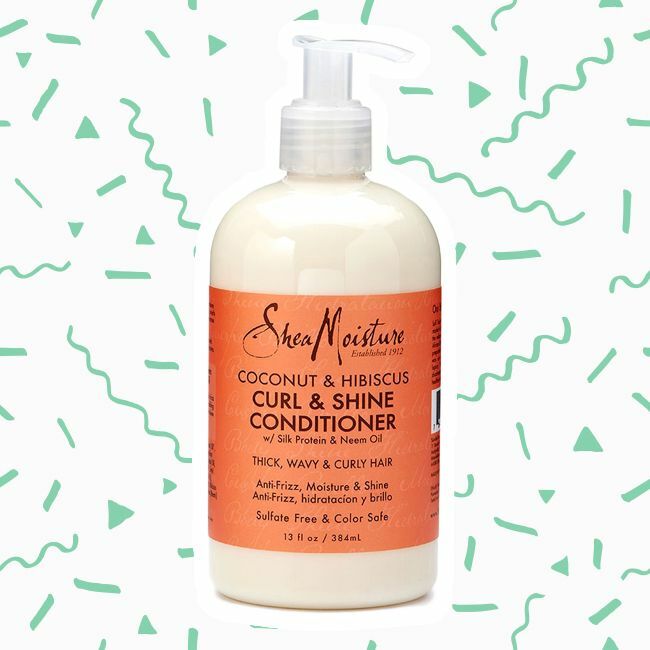 This conditioner is a holy grail for millions of curly girls. It’s a heavy product with a good slip that restores the shine and definition to damaged curly hair and keeps your hair moisturized until your next washday. For those with high-porosity and coarse curls, this product is for you. The coconut oil and added ingredients create a heavy slip to lock in extra moisture and avoid breakage. My hair likes to get a bit frizzy in-between washdays, so I lightly spritz this mist all over in order to reduce stray-aways and keep it looking fresh. This product is my personal holy grail. My hair is a mixture of thick and fine 3c curls, therefore the less weight I can put on my hair, the better. I love volume, so I mix all of my heavy products with water to lighten the consistency, except this mousse. It’s perfect for fine curls, and its extreme slip and moisture creates beautiful and lasting definition. 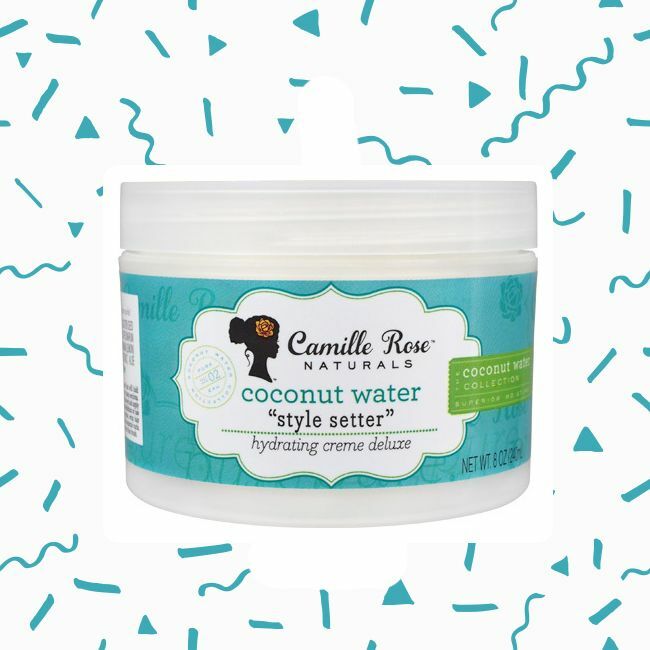 Camille Rose released a line specifically with coconut water and coconut oil to deeply moisturize curls without weighing them down as most products do. The coconut water allows your curls to expand to their maximum potential while the natural oils keep them defined and tangle-free. This style setter is a game-changer. Unlike many products, your scalp won’t start itching or getting irritated because you’ve gone several days without washing it. I wash my hair once a week, and this product helps my hair stay moisturized and frizz-free while soothing my scalp until washday. For those with fine hair, this leave-in treatment is a must. Your hair will be protected and conditioned while not being weighed down like other conditioners do. It has a nice slip, but it’s a bit of struggle to get the product out of the bottle, therefore I suggest unscrewing the top when using the product. This conditioner is an obsession for many, including myself. It has a great slip, and defines and moisturizes curls so that your hair stays tangle-free and shiny. It’s light enough for fine hair, yet can penetrate deeply for those with high-porosity 4a or 4b curls. The only con would be the amount of conditioner to price ratio. Curly girls tend to use a bucket load of conditioner therefore it wouldn’t hurt for CR Naturals to give us a bit more bang for our buck. 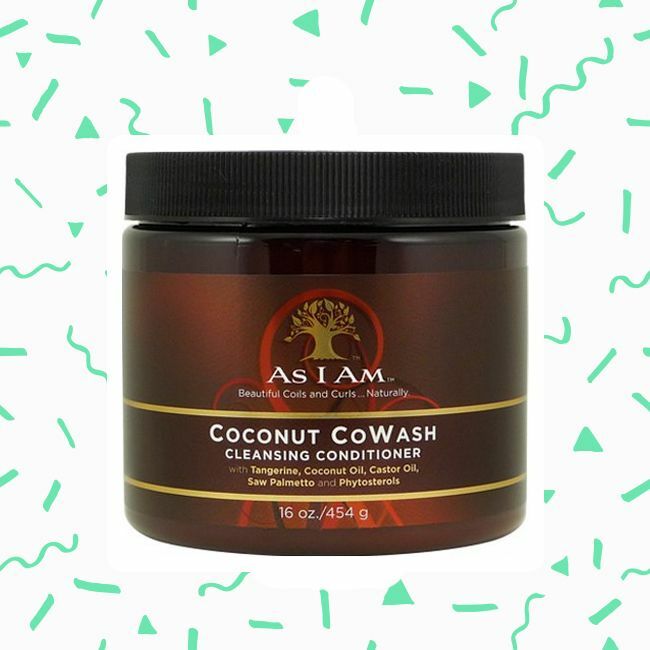 Co-Wash cleansing conditioners tend to be a hit or miss with many, but when I tried the one from As I Am, I definitely made it my personal co-wash product. The conditioner is light enough to make its way to your scalp and strip away all the dirt and product residue, although, I have to use a lot of it in order to get all of my hair clean, therefore expect to finish it pretty quickly. The As I Am Co-Wash is light enough for even the finest of hair, but can clean thoroughly without breaking your hair and stripping away natural oils. The coconut oil in the co-wash adds needed moisture to hair, and will keep it defined without flattening your curls. What are your holy grails?